TESSITORE, GAETANO G. “GATES” 95, of North Wales, PA and formerly of New Bern, NC and West Warwick, passed away on Thursday, August 16, 2018. He was the husband of the late Clementina (Cipolla) Tessitore and the late Lorraine L. (Landrigan) Tessitore. Born in West Warwick, he was a son of the late Gervasio and Rosa (Palazzo) Tesssitore. Gaetano was a US Navy veteran of WW II. He was employed as a machinist supervisor at the Quonset Point Naval Air Station for over 40 years before retiring in 1983. 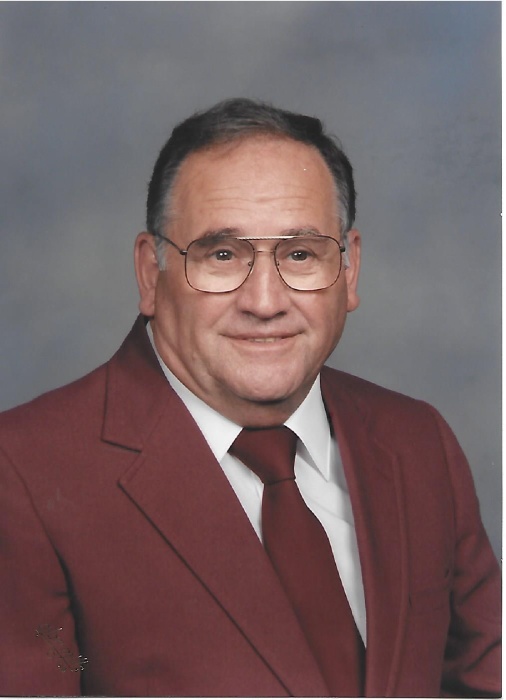 Gaetano had been a member of the Knights of Columbus Council #3303 in New Bern, NC and the Pasco R. Senerchia American Legion Post 74 in West Warwick. Gaetano was the father of Rosemary Pozzi and her husband James of North Wales, PA. He was the grandfather of Tina Jones and her husband Wallace and Deena Grattan and her husband John. Gaetano was the great-grandfather of Hailey, Carley, Jace, J.P., Connor, and Ben. Gaetano was the brother of the late S. Anthony Tessitore, Frank Tessitore, John Tessitore, Agnes Centracchio and Lenora Ruzzo. Visiting hours are Saturday morning, August 25, 2018 from 8:00 am to 9:15 am in the IANNOTTI Funeral Home, 415 Washington St. (Rte.117) Coventry, with a Mass of Christian Burial at 10:00 am in Our Lady of Mercy Church in East Greenwich. Interment at St. Ann Cemetery, Cranston. PIease omit flowers.